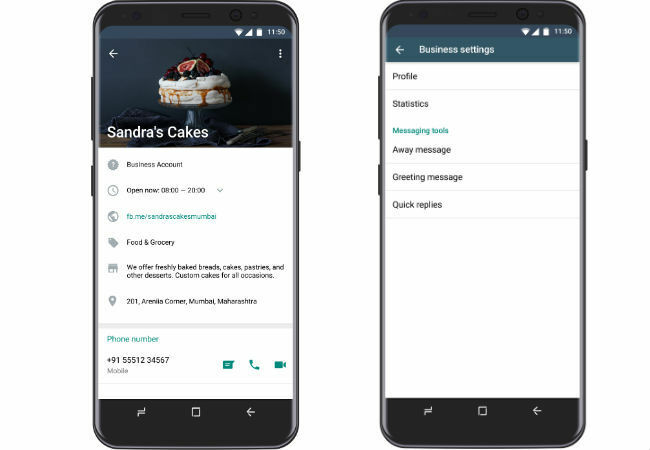 The WhatsApp Business app is finally official and will allow businesses to reach customers through the messaging platform. 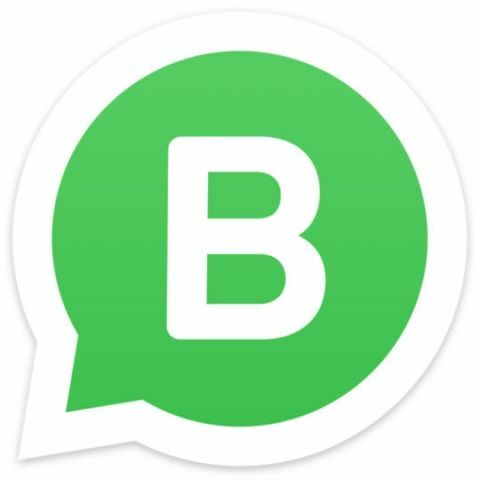 Regular WhatsApp users will not need to download the new app to interact with businesses. WhatsApp has announced the launch of its WhatsApp Business app on the Google Play Store. WhatsApp Business for Android is an app designed to help businesses interact with and reach customers through the messaging platform. Businesses will be able to create their own profiles complete with business description, email or store addresses, and website details, allowing customers to reach them easily. As of now, the WhatsApp Business app has been launched in 5 countries including - UK, US, Italy, Mexico, and Indonesia. It is surprising that WhatsApp chose not to include India in the first launch phase since in their press statement, the company makes multiple mentions of the viability of such an app in a country like India. “From online clothing companies in India to auto parts stores in Brazil. But WhatsApp was built for people and we want to improve the business experience. For example, by making it easier for businesses to respond to customers, separating customer and personal messages, and creating an official presence,” WhatsApp wrote in a statement. “Over 80% of small businesses in India and Brazil say WhatsApp helps them both communicate with customers and grow their business today (Source: Morning Consult study). And WhatsApp Business will make it easier for people to connect with them, and vice versa, in a fast and simple way,” WhatsApp added. In terms of functionality, the WhatsApp Business App will give business access to various features to help them grow their audience and reach WhatsApp’s 1.3 billion users. Business Profiles will mention useful customer information such as a business description, email or store addresses, and website details. Smart Messaging Tools will allow businesses to use quick replies to frequently asked questions by customers. Businesses will also be able to send greeting messages introducing themselves to customers along with away messages when they are not available on the platform. In addition, Businesses on the WhatsApp Business app will be able to access Messaging Statistics and review metrics like the number of messages read to see what's working. WhatsApp Business accounts will show up as separate ‘Business Accounts’ on the chat platform, differentiating them from regular WhatsApp accounts. Businesses will also be able to get Confirmed Accounts once their account phone number is matched with their business phone number. People will be able to block WhatsApp Business accounts the same way they block regular accounts. “People will continue to have full control over the messages they receive, with the ability to block any number, including businesses, as well as report spam,” the company says.